The frame is made of a conical section tubular structure, with chromium-plated steel finish. 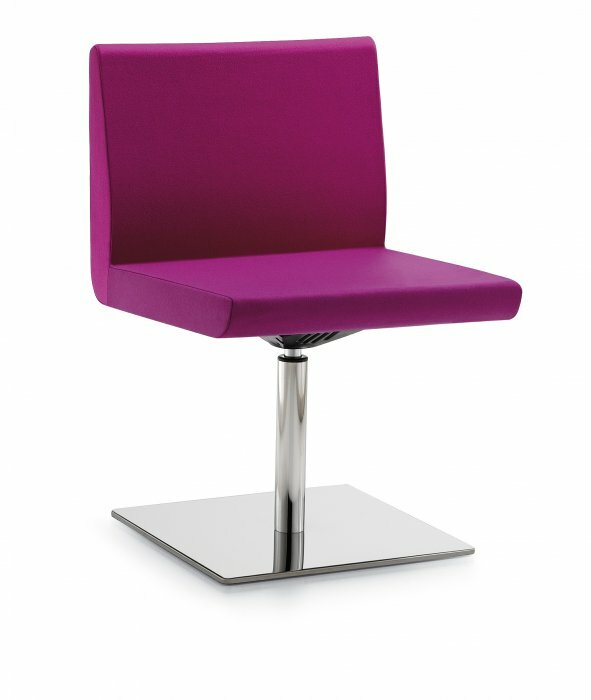 The Scape is also available in the swivel version with chromium-plated frame and base. 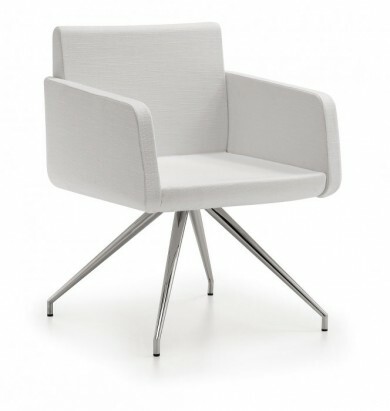 The Scape comprises a chair and comfortable 2 or 3 seater lounge with a simple elegant design,created for watiting rooms, communities and the contract sector. The seat and backrest are made of foamed polyurethane, in the models with or without arms, and are produced in the same form and size to optimise costs and warehouse stock. Available with or without arms.